Award winning Old Maltings building, formerly known as the old Hull Brewery, has been completely transformed for its new occupants. Located in the heart of Kingston upon Hull, the old building has been given a new lease of life and is now home to SGS International – a global leader in packaging, graphic design and artwork. 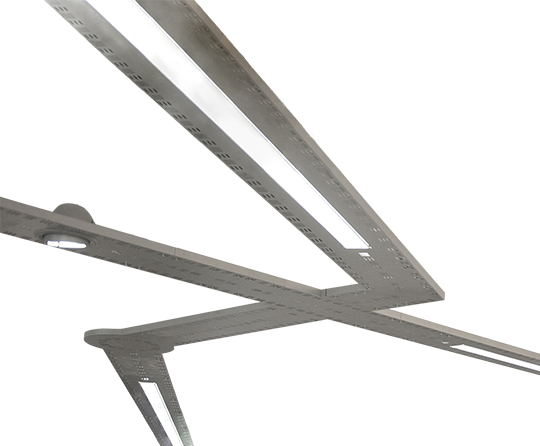 Fitted with modern finishes, gaming stations, a roof-top garden, fish tanks and tree sculptures, The Maltings offers a modern working environment alongside an original industrial theme. 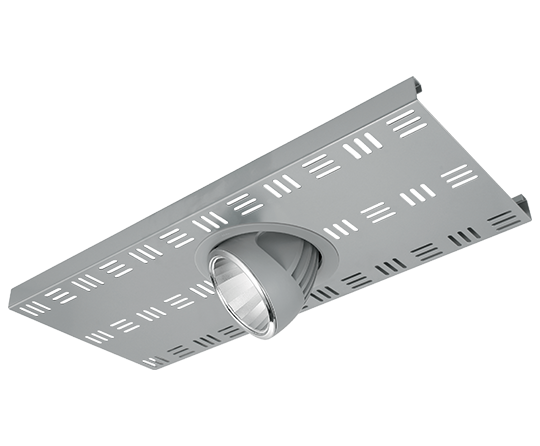 With the staff of SGS in mind, the office was fitted with high performance, energy efficient Hacel luminaires, helping to achieve an engaging and inspiring environment. 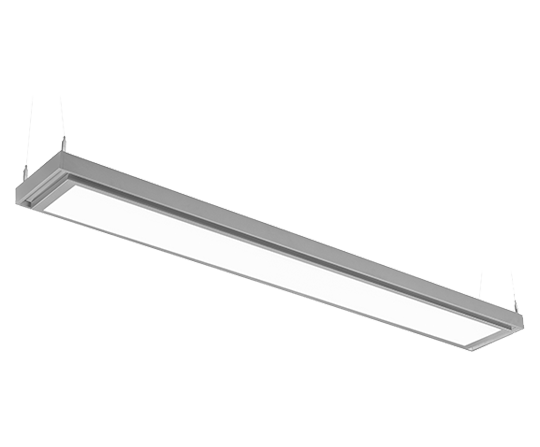 Subtly incorporated into the Network System, the clean Opal LED offers commercial quality and energy efficiency for an excellent standard of general lighting with uniform illuminance. 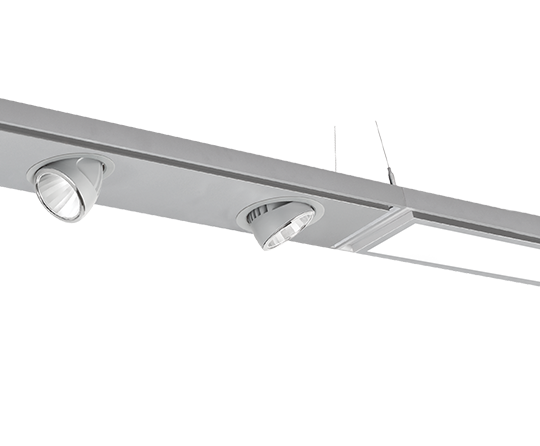 The exceptional engineering of the Network Aleda LED Adjustable Downlighter is effortlessly incorporated into the Network System to provide accent lighting with a dynamic design. 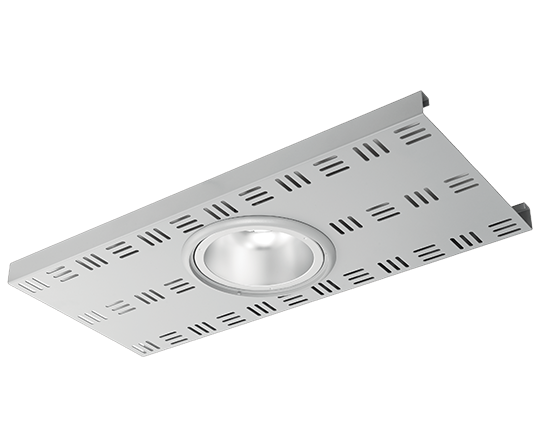 Featuring a downlighter with superior LED performance, the Network Soledo modules incorporate many design features to provide class leading, LED luminance. 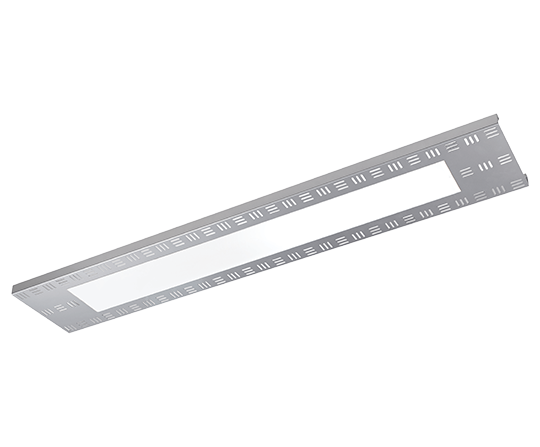 Offering cool, contemporary illumination the stylish Solos Pendant embodies flair and performance. 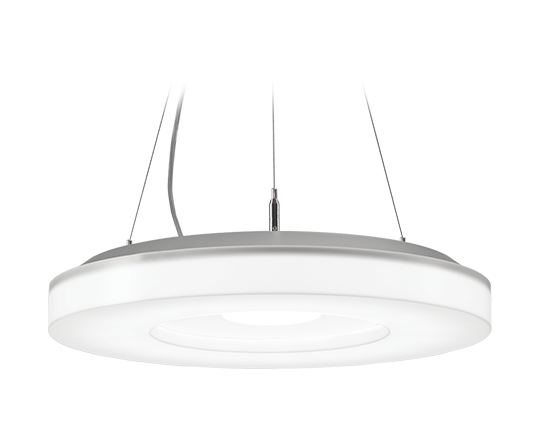 Balancing a high quality injection moulded polycarbonate diffuser with long life LED circular light source, it is a luminaire perfect for Retail, Commercial and Architectural projects.